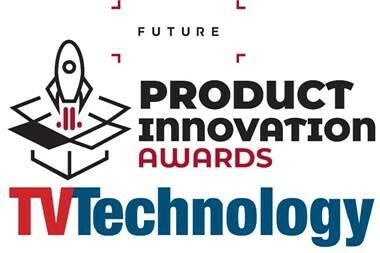 Rennes (France), February 4, 2019 – ENENSYS announces today that it has been awarded the 2018 TV Technology Product Innovation Award for the ATSCheduler. The ATSCheduler is the ‘Broadcast Gateway’ for the ATSC 3.0 network, providing IP stream adaption, PLP (Physical Layer Pipe) allocation, SFN timing, in-band control and signaling to all the modulators in the ATSC3.0 network. It completes the ENENSYS comprehensive ATSC3.0 solution from the ROUTE / MMTP server & signaling server to the exciter, including 24/7 monitoring probes and analysis tools offering a one-stop-shop solution for broadcasters.